Early in 1856, several citizens of Columbus, Ohio, dreamed of a bold business venture: the establishment of a town along the route of the proposed transcontinental railway. Believing the logical choice for a railroad would be in the wide, flat Platte Valley that stretched from the Missouri River to the mountains, they chose to locate their town at the confluence of the Loup and Platte rivers in the Nebraska Territory. The particular location of the townsite had a two-fold purpose?.the region promised excellent land for raising crops and the site selected was convenient for establishing a ferry across the fast moving Loup River. The "choice location" not only placed Columbus on the main line of the Union Pacific Railroad, but later as a hub for branch lines such as the Atchison and Nebraska from Lincoln, and the Omaha, Niobrara and Black Hills to Norfolk. Our Columbus location was purchased in 2013, and is now led by Facility Manager, Brian Dolesh. 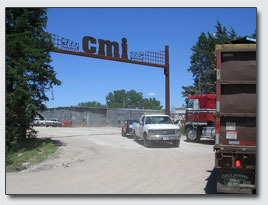 Columbus Metals has been in operation since 1960 and buys from a diverse mix of scrap sellers from large manufacturers to individuals with aluminum cans. 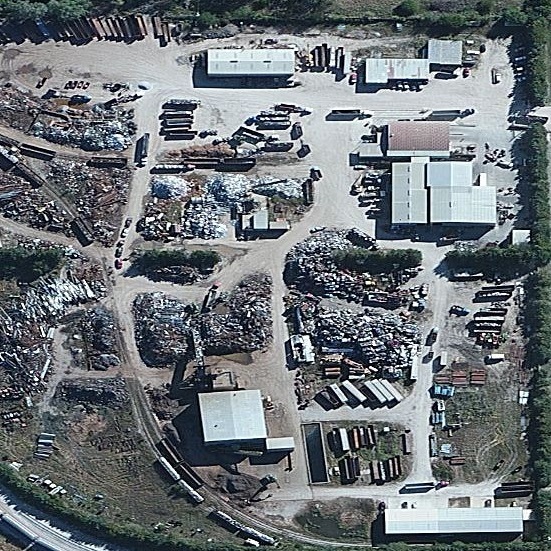 Our West location was added to provide greater flexibility for our customers and is a purchaser of non-ferrous materials primarily. We pride ourselves on offering a superior level of service to all of our suppliers and consumers, whether large or small. 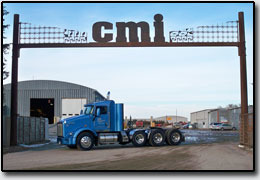 We are proud to offer reputable customer service as well as a safe, well maintained and customer friendly facility. 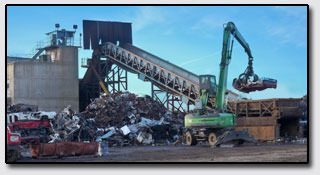 The work we are able to do with metal recycling helps keep the environment cleaner by eliminating the amount of waste in public landfills and on other properties.